After your partner pops the big question and you reply with a tearful, heartfelt, “Yes!”, you may soon be overwhelmed with thoughts of planning not only the ceremony, but everything else you have to do before the big day. After all, this is going to be the most important day of your life, so you want everything to be perfect. In order to help you prepare, we got some recommendations from JJ’s House designer, Jessica. When it comes to weddings, she has helped thousands of people with planning everything from their gowns to the ceremonies and beyond. Read on for her best advice on how to prepare your body, mind and plans before your wedding day. Before you even think of choosing your gown and putting together the ceremony plans, one of your biggest concerns may be getting your body in shape. Whether your goal is to lose 100 pounds or tone your muscles, starting an exercise routine should be the first thing you do if you want to be in your best shape for your wedding day. Losing weight and getting toned doesn’t happen overnight. Starting an exercise routine at least one year before the big day is ideal. If you have longer, that’s great. Get started as soon as possible so you won’t get too stressed trying to reach your goals. A good skincare routine is another thing you’ll want to consider starting as far in advance as possible, especially if you have any type of skin issues to clear up. Visit a dermatologist and follow a strict routine all the way up to the wedding day if you have to have the clearest, youngest-looking skin you can. So, you’re exercising your body and following a good skincare regimen, but what about your mind and inner peace? If you want to look your best and most radiant on your wedding day, it’s important to pamper your inner self as much as your outer self. Try taking some time to meditate once a day or join a yoga class. Going for walks is another way to calm down. If the wedding planning is getting much too stressful, you can even talk to a counselor. Do whatever it takes to keep yourself calm and at peace. There are so many elements that go into planning a wedding ceremony. Some of the things you can start with are choosing a venue, a caterer and a band or DJ. These things might also be fun to discuss with your partner. Consider the details that will make you happiest and try to enjoy the planning period as much as possible. The big day will arrive before you know it. As if wedding planning alone didn’t give you a ton of things to consider, there’s even more to do than you may have thought. Get started as early as possible to avoid getting too stressed out or burned out. 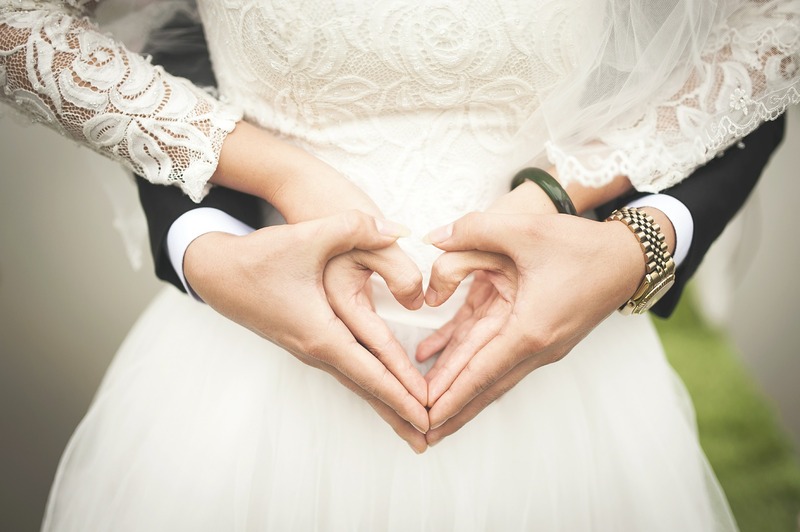 Your wedding day will be the most special day of your life and the days leading up to it can be some of the happiest if you give yourself the time you need to set goals and plan well.